Welcome to the K Club! 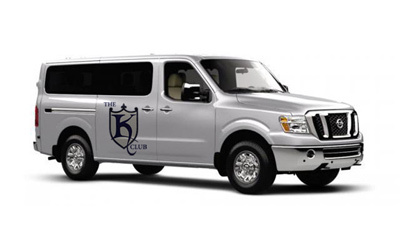 The K Club is an exclusive amenity program provided to rental guests of K Club member homes on the Outer Banks. The program offers guests a variety of activities that include exclusive access to the premier golf club on the Outer Banks, Kilmarlic Golf Club, as well as many outdoor adventures and activities. 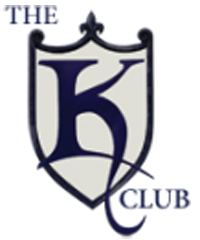 Additionally, the K Club provides a full-time concierge to assist in planning your activities.